Heading to Washburn Center for Children! ! Heading to Washburn Center for Children to discuss DIRT GROUP!!! 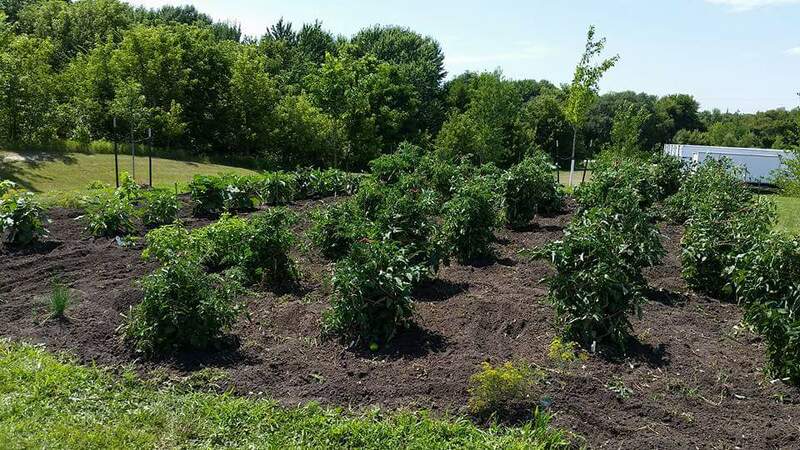 Our gardens at New Discoveries Montessori Academy (NDMA)!! !